Black Tie Entertainment | Exciting and Elegant Events! Imagine your wedding day. It’s a day that you have anticipated for a lifetime. 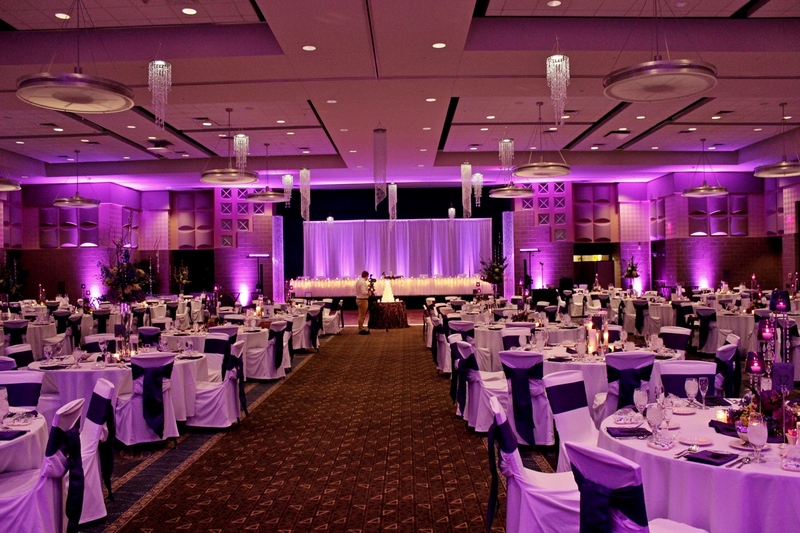 You’ve set the date, found the venues, hired the vendors and selected your dress and formal attire. You want the day to be perfect, but you also want to enjoy the day and have fun. At Black Tie Entertainment, we understand the amount of planning, stress and financial investment that goes into creating a fairy tale wedding and reception. After helping brides and grooms for the last 30 years now, we know that couples want the day to be as close to perfect as it can be, but they also want to experience their special day without the stress that went into planning the day. 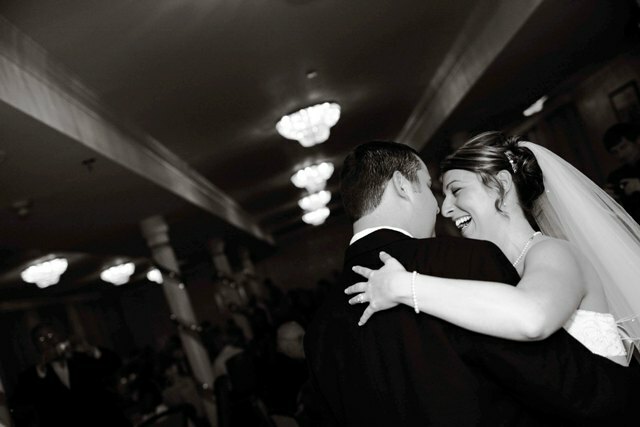 We will make sure your wedding reception is fun…..
from the very first dance until the last tune of the evening! When you select Black Tie Entertainment for your wedding reception, you will receive our full attention for your event from the time of booking all the way to the last song of the evening. We are meticulous about planning, realizing that the devil is in the details. Our focus is on you, your guests, and your enjoyment of the evening that you have dreamed about for a very long time. 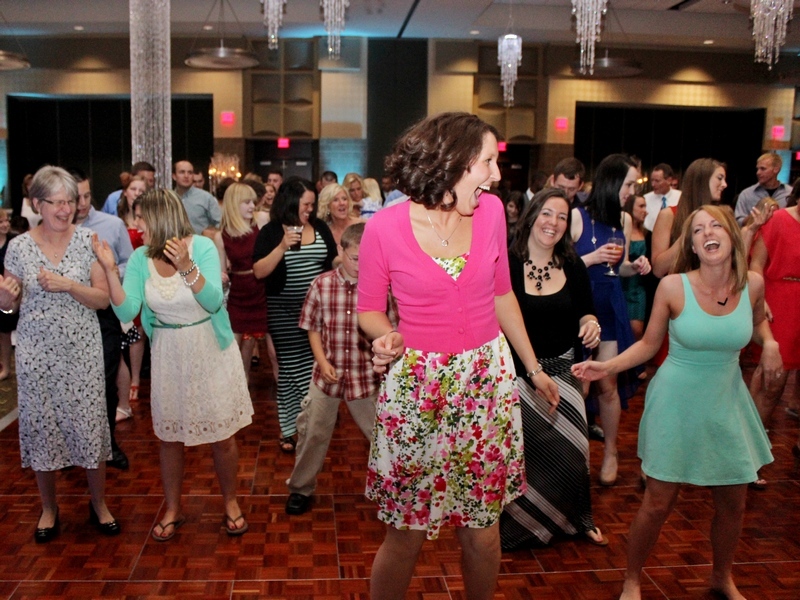 We’ll make sure there are lots of smiling faces at your wedding reception! All you have to do is savor the memories! Take that important first step towards a fun and carefree event! Check our availability for your event date below. We’ll make sure to get back with you promptly and then “Let The Fun Begin”! Check My Availability To DJ-Emcee Your Event!